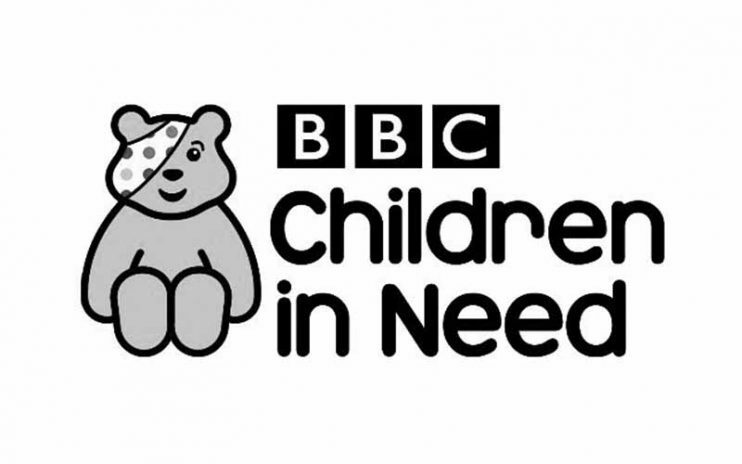 The BBC’s annual Children In Need has raised a record on the night total of £26,332,334 – £8million more than last year. Terry Wogan announced the sum at the end of the six-hour spectacular at 2:00am this morning. A One Show special, which saw the show’s co-presenter Matt Baker end his 500-mile rickshaw ride from Edinburgh to London, preceded the main show and saw Matt raise over £1million.